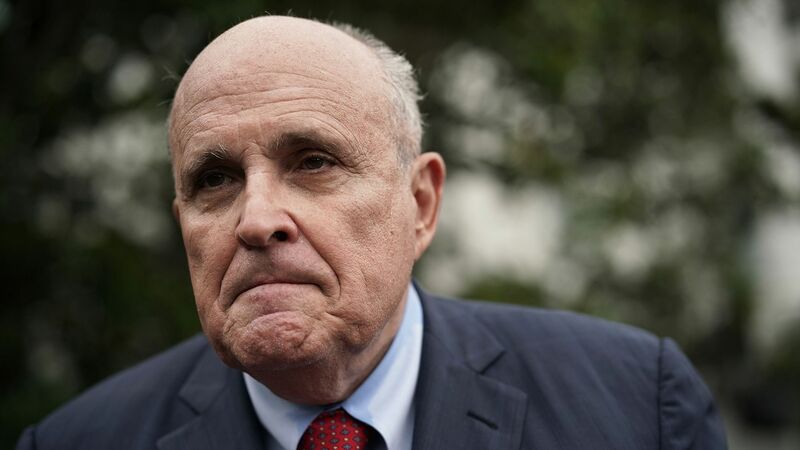 Rudy Giuliani compares Mueller investigation report to "waiting for a baby"
Rudy Giuliani, one of President Trump's attorneys, told the Washington Post that Trump's legal team has prepared a "counter report" to possibly challenge elements of Mueller's investigation. He also has no inside information on the delivery date for Mueller's report, the Post reports. "It’s like waiting for a baby. Or, maybe, it’s more like waiting for a jury. You make your case, then you have to wait days for that verdict. ... If the report is good, I'll give out cigars."